Against this year’s backdrop of rising interest rates and the strong U.S. dollar, gold exchange traded products, including the SPDR Gold Shares (NYSEArca: GLD), are struggling. GLD, the largest gold ETF by assets, is lower by more than 5% year-to-date. However, GLD is up more than 3% in the fourth quarter, a notable run when considering the yellow metal is entering its seasonally strong period. Expectations that gold normally rallies around this time of year jibe with investors’ sentiment that bullion is poised to rebound in 2019. 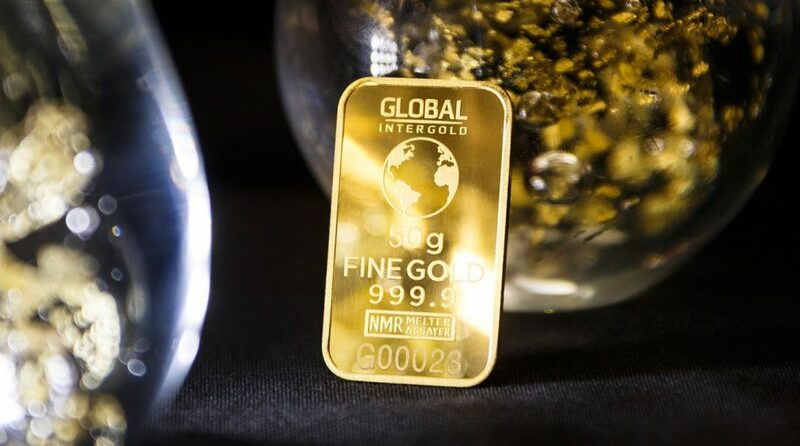 “For the second year in a row, investors remain optimistic that gold will shine in 2019 as they search for stability in an environment of growing uncertainty and volatility, according to a survey conducted by international investment firm Legg Mason,” reports Kitco News.